The United States Department of Agriculture (USDA) has announced its final rule on school meal standards. 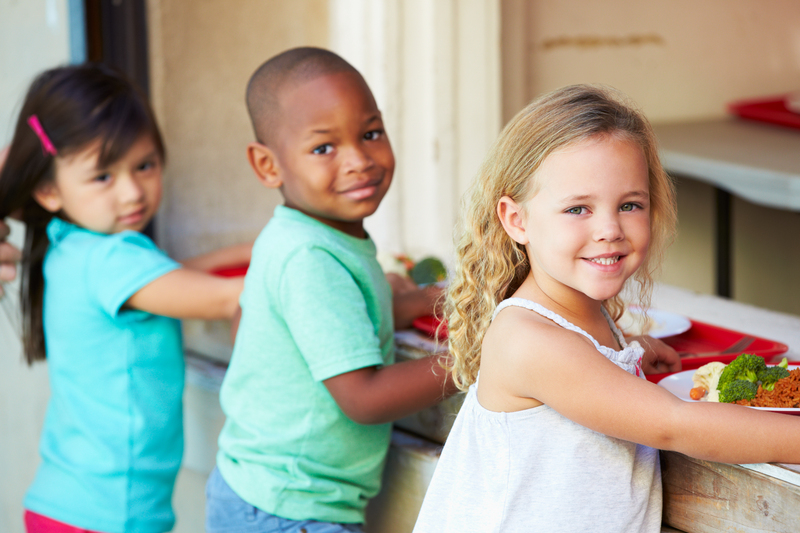 The final rule builds upon the USDA's changes to school meal standards announced last year. It will keep the sodium Target 1 limits in place through school year 2023-2024, and Target 2 limits will go into effect for the 2024-2025 school year. The final sodium target (Target 3) will be eliminated. While operators have been able to meet sodium Target 1 limits, many felt that the second two would be difficult to acheive. Over 90% of respondents in a School Nutrition Association (SNA) survey said they were concerned that the future sodium requirements would limit the availability of foods seen as acceptable for students. The final rule also requires that at least half of the grains served in meals be whole-grain rich, eliminating the need for operators to apply for a waiver to serve refined grain. In addition, schools will also be able to permanently offer flavored 1% milk.